Thanks to Google’s newly formed partnership with the Federal Railroad Administration, users in the U.S. will soon be notified of railroad crossings across the country while navigating on Google Maps. It is said that railway accidents caused more than 280 deaths and 800 injuries last year alone, so this could go a long way in curbing that. 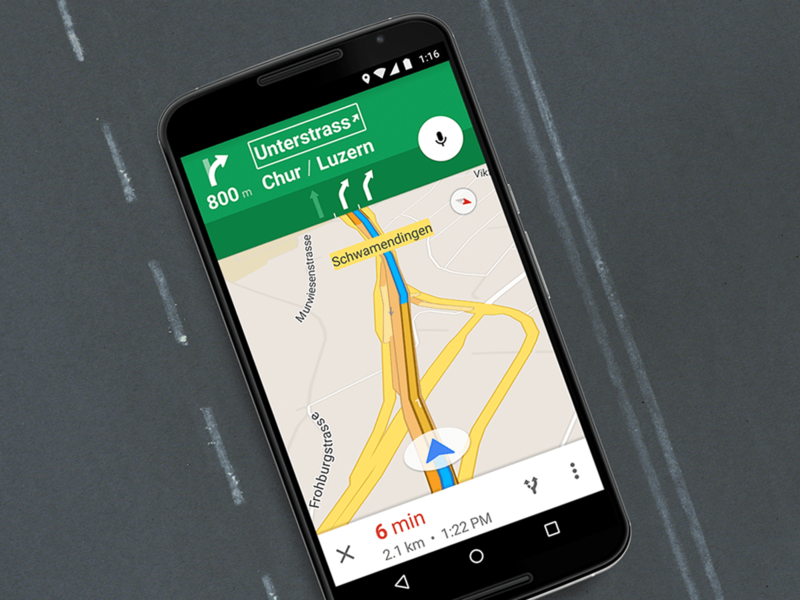 Google or the FRA have refrained from providing a timeframe for the arrival of this new feature on Google Maps, but since it takes a while to update the maps database with all the relevant information, we might be in for some waiting. The USA has 130,000 public and 85,000 private grade railway crossings, so Google will have its work cut out to bring this feature to fruition. However, if you want to know about any railroad crossings on your path, make sure you download FRA’s official app from the Google Play Store. What do you make of this new feature? Sound off in the comments section below.